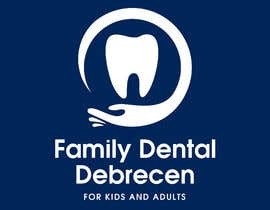 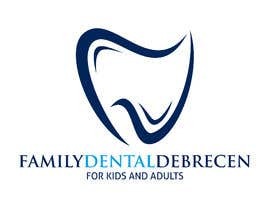 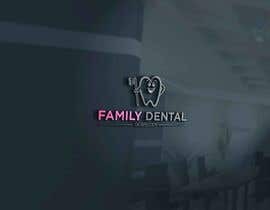 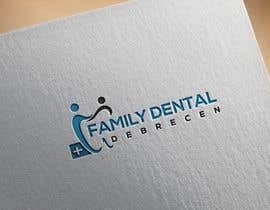 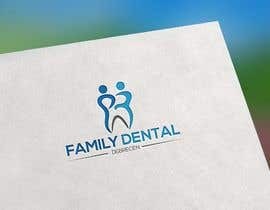 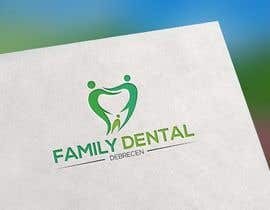 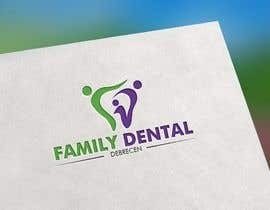 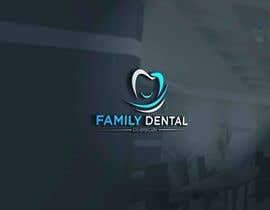 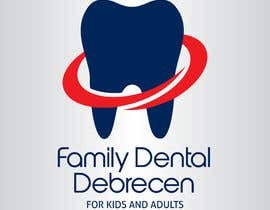 LOGO for a new dental clinic - "FAMILY DENTAL DEBRECEN"
Hello all! 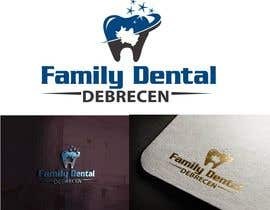 My mom's just opened a small local dental "clinic" called "Family Dental Debrecen". 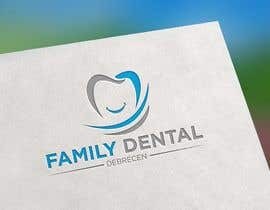 She would like to have a logo with the colours blue (maybe king blue) and white, a composition with teeth and something that points out that this place is for both children and adults. 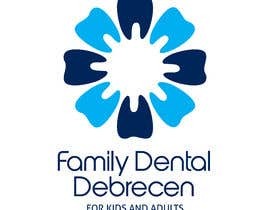 Debrecen is the name of the city. 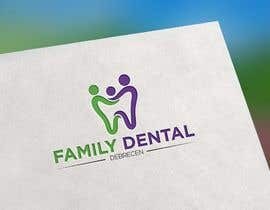 We rely on your creativity, don't hesitate to contact me of you have any question.